Welcome to The Plano Eye Care Center! 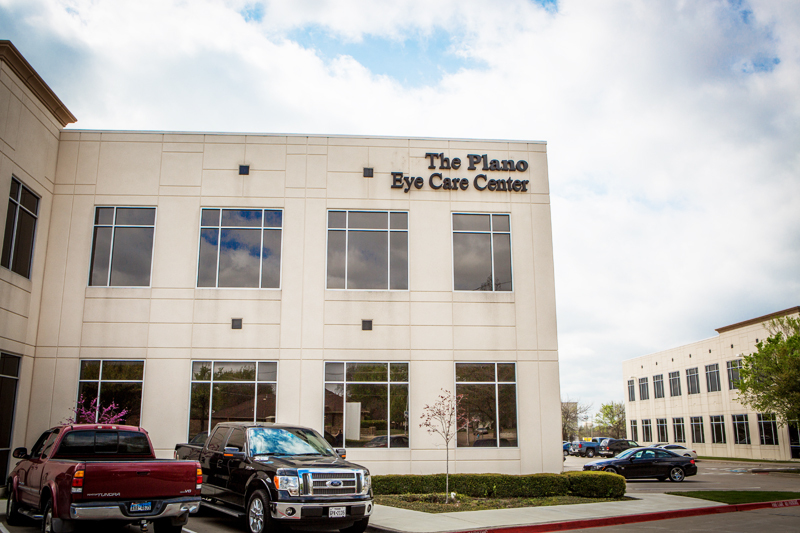 As a leading vision eye care provider in Plano, Texas, our entire optometry team is committed to providing advanced vision care in a professional and comfortable environment for men, women and children of all ages. Our Plano optometrist, Dr. Khoja, and her team have combined the latest in eye health and vision technology with advanced training to provide you with a truly superior level of service and care! We have an onsite optical lab for contact lenses. From prescription glasses to specialty contact lenses for hard-to-fit eyes, we offer a full array of services to meet you and family’s eye care needs. Dr. Khoja and the The Plano Eye Care Center team take even routine eye exams very seriously. During a yearly or bi-yearly examination, our patients will receive a patient history review, a series of vision and eye tests, assessments of eye focusing and movement, and an eye health evaluation. Our optometrist will discuss any additional testing that may be required to diagnose an eye disease or condition.our primary eye care service includes a complete eye exam that analyzes eye health and vision function. In addition to eye exams and vision testing, Dr. Khoja and our team of optometry professionals provide testing for glaucoma, cataracts and macular degeneration. Call us a today at 972-964-3937 to schedule an appointment. Not sure that glasses are for you? Ask our Plano staff about contact Lenses. Advances in the field of optometry have produced a variety of different types of contact lenses with a range of benefits. Rigid gas-permeable (RGP), daily-wear soft, extended-wear, extended-wear disposable, and planned replacement are the various types of contact lens options available today. Our Plano optometrist will discuss the various options with you to determine which type will best fit your needs and lifestyle. Schedule your examination today by calling 972-964-3937. They are many advantages to consider when determining if contact lenses are right for you and our knowledgeable staff is here to answer any questions. Schedule your examination today by calling 972-964-3937!